Starting January 28th, Verizon customers will no longer be able to receive text messages from Remind. They will, however, still be able to use the Remind app or website to communicate. Download the free Remind app on the iOS App Store, on Google Play, or at rmd.me/a. 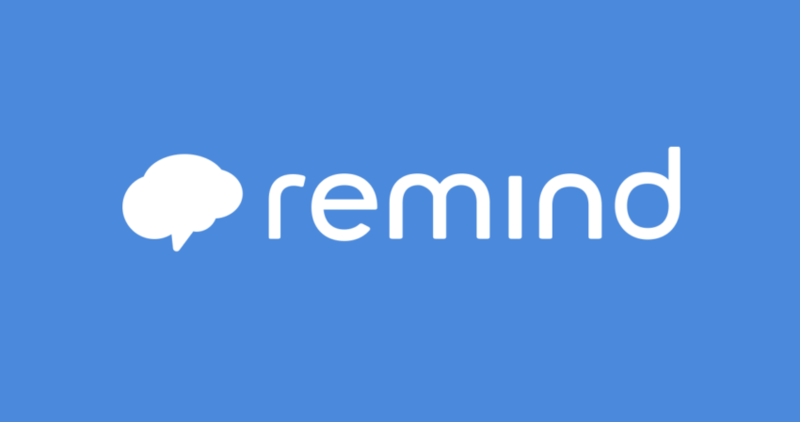 If you don’t already have a Remind account, create one using the phone number where you receive Remind texts. Make sure to enable push notifications from Remind on your phone. Go to Remind.com on any computer. As above, if you don’t already have a Remind account, create one using the phone number where you receive Remind texts. Turn on email notifications for your account so you don’t miss any messages. More information about this change is on the Remind website.